I have over 37 years in the service industry, and have been using the dry compound cleaning system on residential and commercial carpeting in Washington, DC, and surrounding areas, for over 20 years. My mission is to provide the best possible value and service to customers. I have seen nearly every type of problem when cleaning carpets and our Dry Extraction System is the most effective method I have ever seen. You must be satisfied or it's free! In fact, I will clean your carpet just as I would my own mother’s. The EPA recommends a schedule of regular carpet cleaning to reduce and control allergens and toxins in your indoor environment. 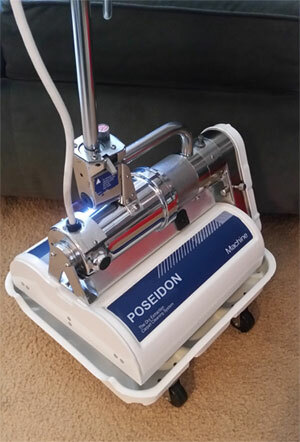 Poseidon’s Dry Extraction System will dramatically reduce dust mites, mold, bacteria, pollution, viruses, pollen, dog and cat dander, oils, hair and saliva residues. We will eliminate food and red wine stains, pet stains (recent and old), blood, vomit, urine and just plain heavy soil. We use millions of micro-sponges moistened with safe cleaners and vigorous deep brush action with our special scrubbing machines. We brush the micro-sponges through the carpet fibers; effectively wiping off soil from carpet yarn into the sponges then vacuum away both soil and micro-sponge powder. 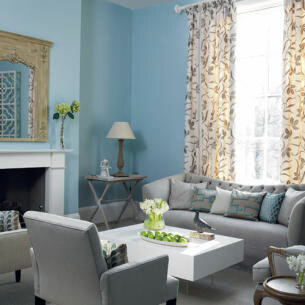 Your carpet is bright, fluffy and fresh smelling – bone dry in one to two hours—and ready to walk on immediately. Your pad never gets wet. When we clean your carpet, it will resoil at the same rate as a new carpet. On the other hand, wet cleaning methods wash dirt and soap down through the backing into the pad where it cannot be recovered.As your carpet dries over several days, the soapy, dirty water wicks up to the surface leaving a sticky residue. As you walk on your carpet, additional soil sticks to it, and your rug can end up looking dirtier than it did before it was cleaned. Spots can reappear in as little as 3 days. Pads can remain wet up to 7 days, creating ideal conditions for mold growth. (Some mold spores are toxic; small children are at particular risk). Other so called dry systems clean surface soil with buffing machines, but—like wet cleaning—also push dirt and soap into the pad. That is why we use Dry compound Extraction--the safest, most effective system and why I can GUARANTEE THE MOST THOROUGH CARPET CLEANING EVER, OR IT'S FREE!